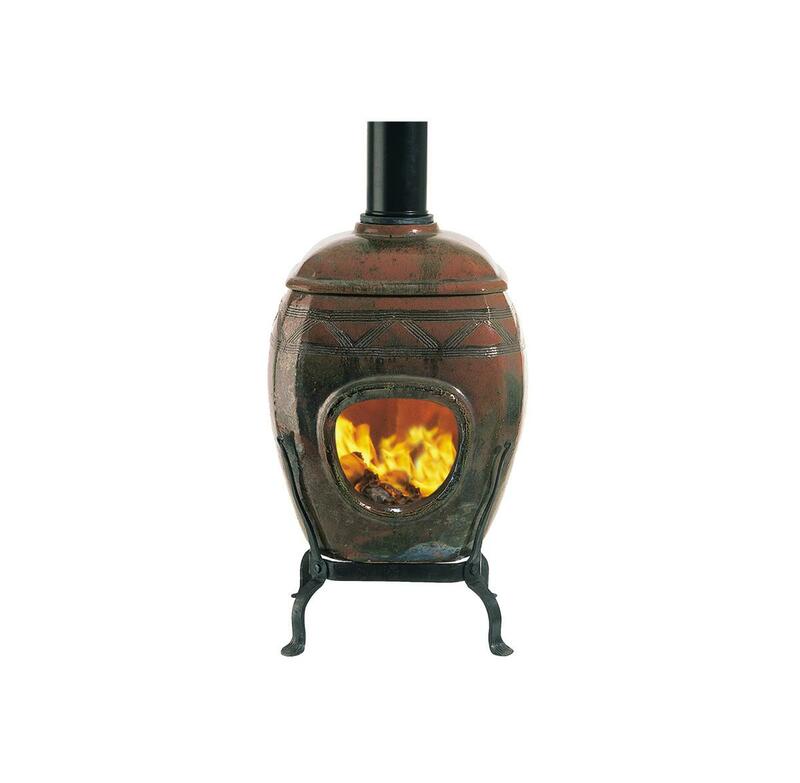 EarthFire’s attractive, ceramic fireplaces add a rustic, comforting look to any environment and are exceptionally efficient. 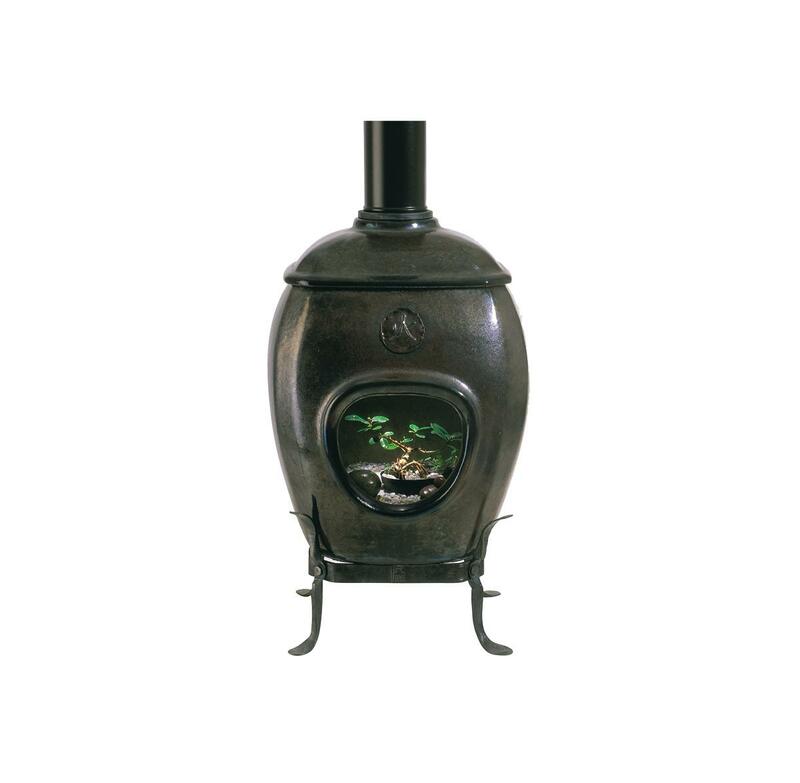 A key advantage of EarthFire’s ceramic fireplaces over metal fireplaces is that they continue radiating heat into a room for up to two hours after the fire has burned low. This is because clay has much higher thermal capacity than metal – it retains heat for much longer. Because the clay is fired at such a high temperature, it won’t expand or contract and isn’t susceptible to cracking. 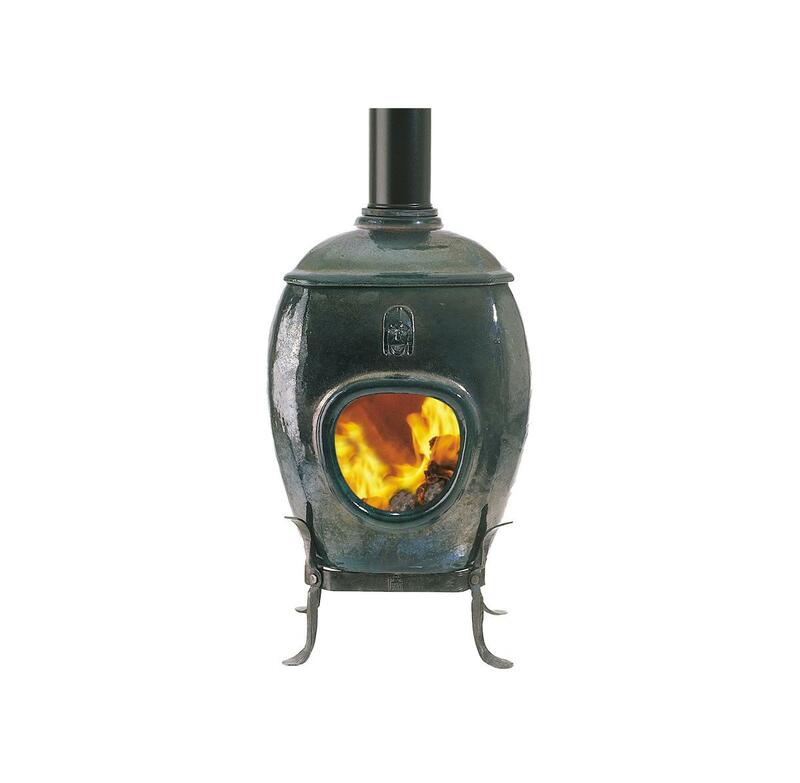 A ceramic fireplace won’t rust, smoke or smell and it burns much more cleanly than an open fireplace, reducing wood to a fine ash. Very little maintenance is required, beyond brushing out the fine ash after every 15 or so fires. 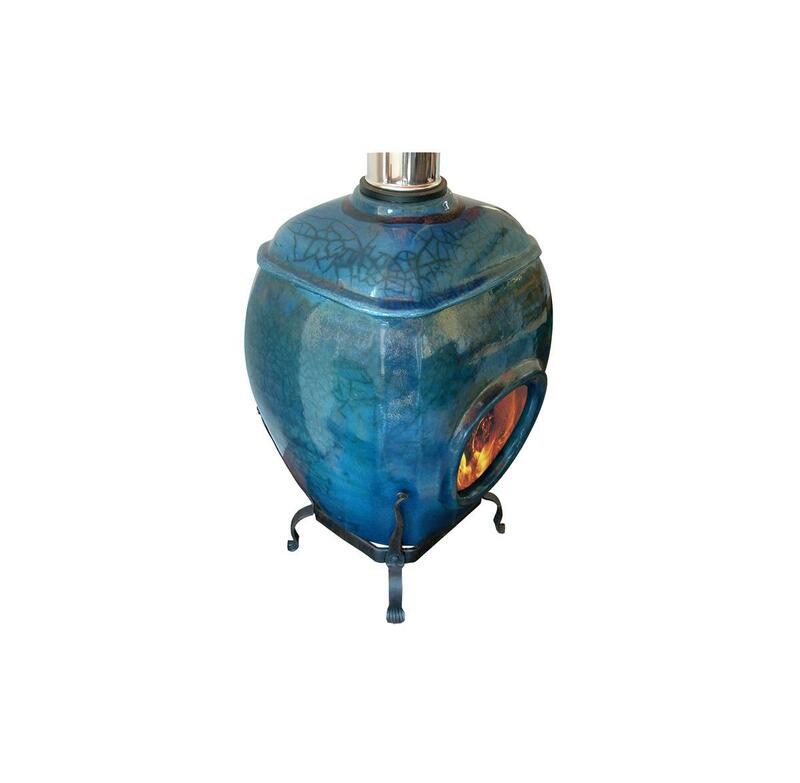 EarthFire’s ceramic fireplaces are available in small or large sizes, with plain glazed finishes or an attractive raku – or crackled glaze – effect. 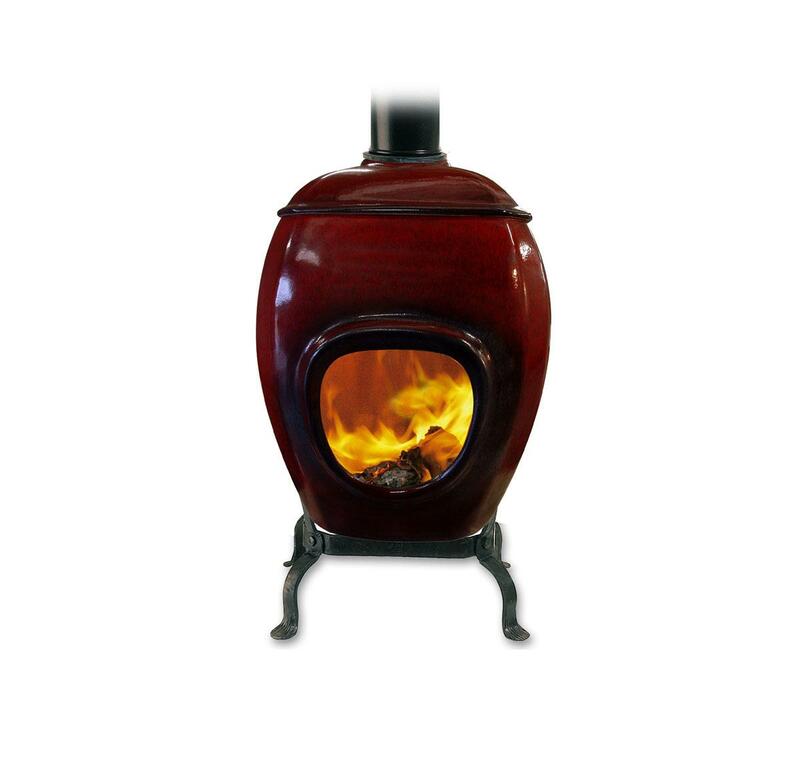 Made in South Africa and exported to the United States, Europe and Australia, the ceramic fireplaces come with an impressive, ten-year warrantee.